Murray McMurray Hatchery - Let It Rot! Home / Gifts/Books / Books / Country Home Living / Let It Rot! 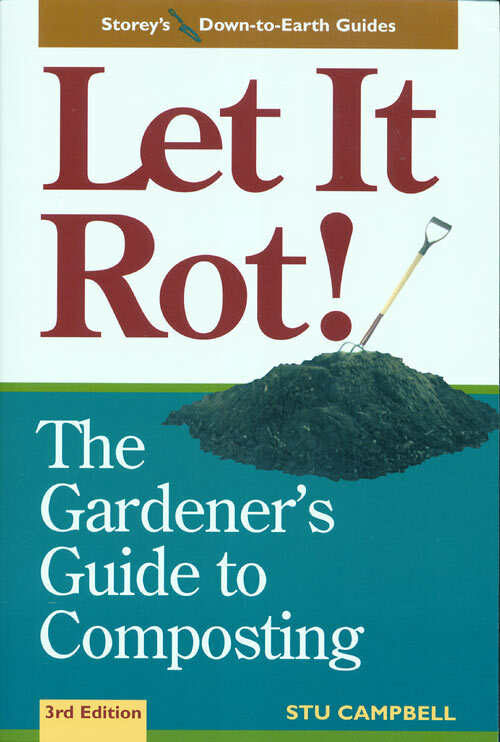 The publication of Let It Rot! in 1975 helped start the composting movement and taught gardeners and environmentalists everywhere how to recycle waste materials to create useful, soil-nourishing compost. This updated edition features step-by-step instructions for starting and maintaining a composting system, and building compost bins, barrels, and tumblers, plus ideas for using the finished product. Written by Stu Campbell, it has 160 pages, with B&W illustrations, and is paperback.